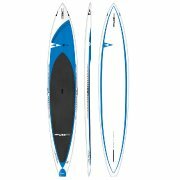 For the month of June, SIC Maui is giving away an X-12.6 Air-Glide inflatable Stand Up Paddleboard for their Charitable Acts Photo of the Month contest. 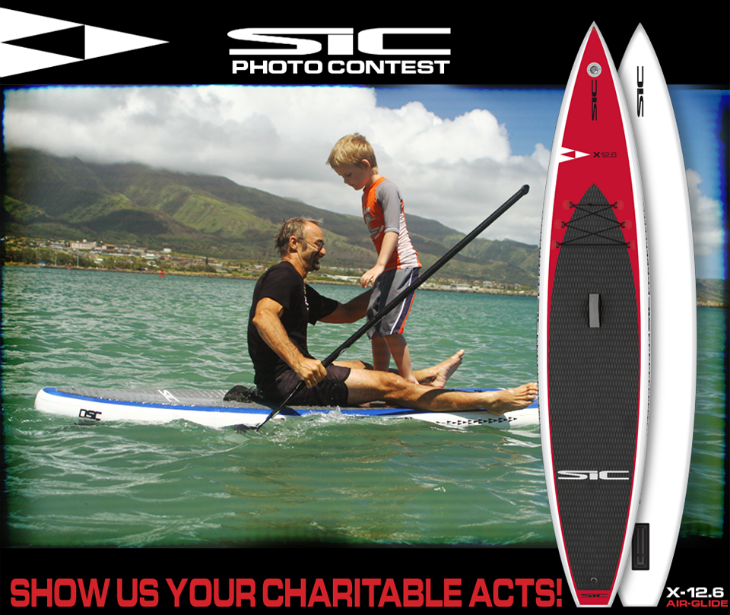 To enter click this link: http://bit.ly/sicmaui-tw-bl-sicphoto and upload a photo of one of your charitable acts showing how you give back to the environment and stand up paddleboard community. 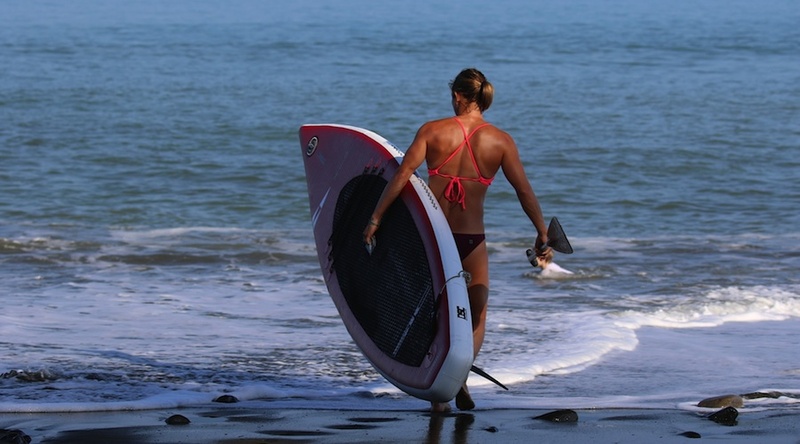 The 2015 ISA World Championship in Sayulita Mexico was by far one of the most fun events ever. 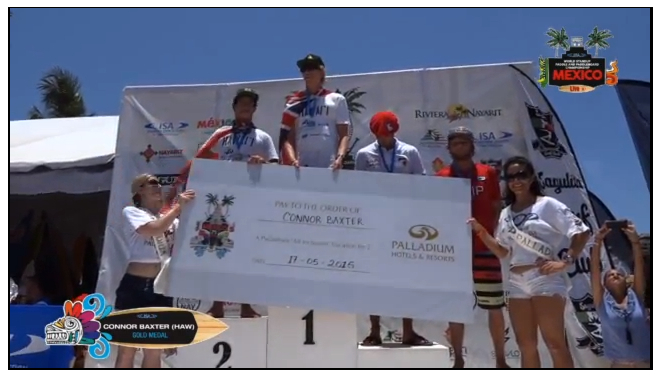 It was the first time for team Hawaii showing up and competing. The reason why the contest was so much fun was because we had 27 different countries come together for a week long battle. It was a nice change up to be able to cheer for your fellow teammates and make game plans with them so everyone did well. 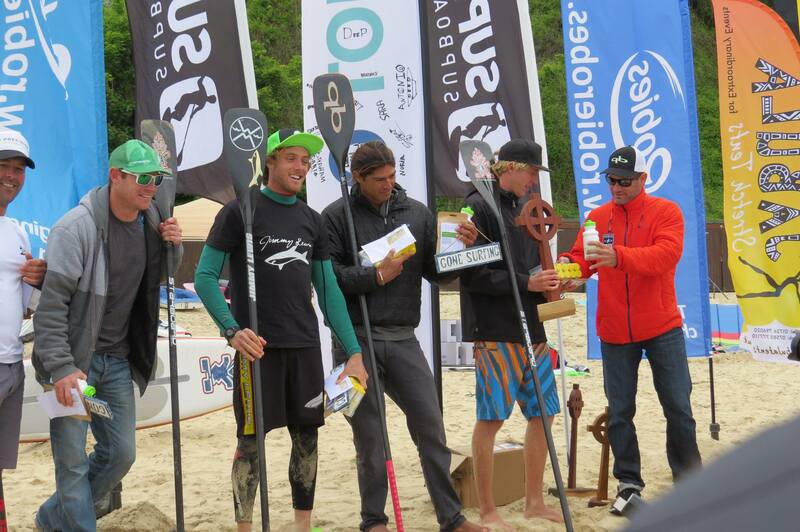 The 2015 St’Ives Bay Celtic Cup was not only a hard race, but it was freezing cold – especially being from Hawaii. The conditions were very challenging with howling winds and overcast skies. It was a 3 lap course that was about 4k each lap. 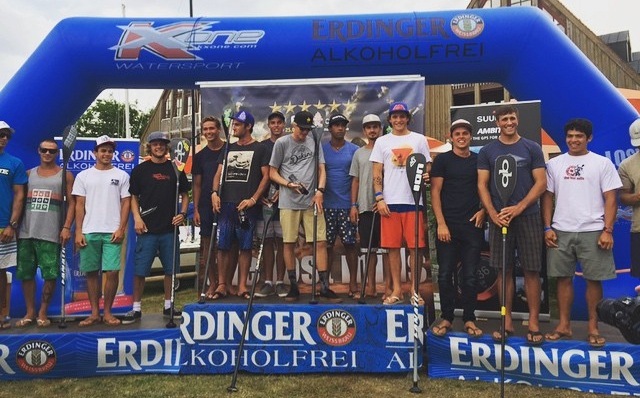 The 2015 “Lost Mills” Event was definitely a great way to spend the week in Germany. From the moment I landed until I left – it was jam packed with fun and some of the craziest racing. 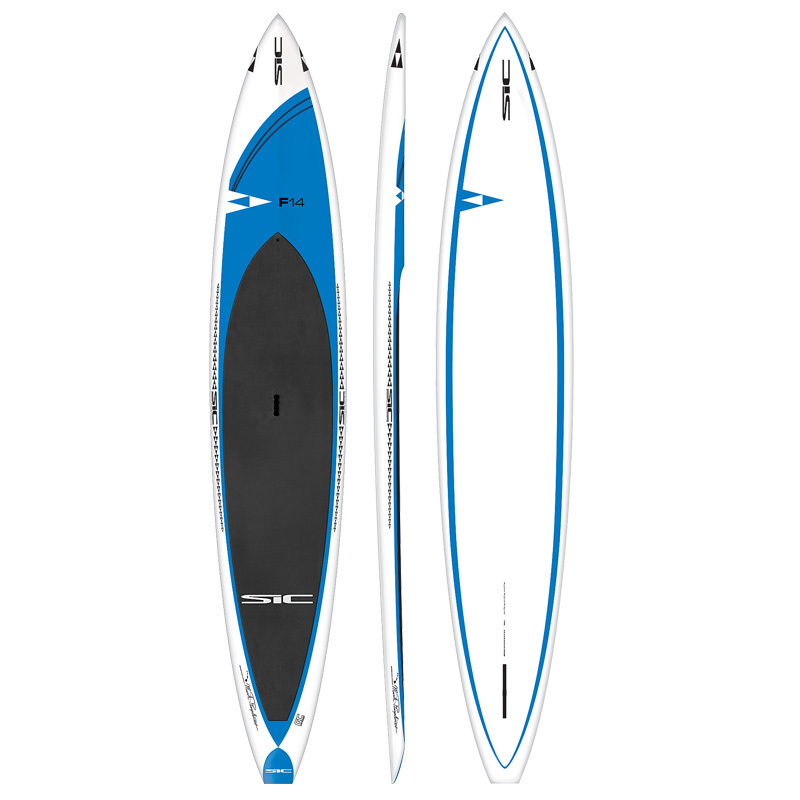 Blue Planet Surf is hosting a SUP paddle camp on the north shore of Oahu from May 15-24, 2015. Full camp and half camp packages are available. 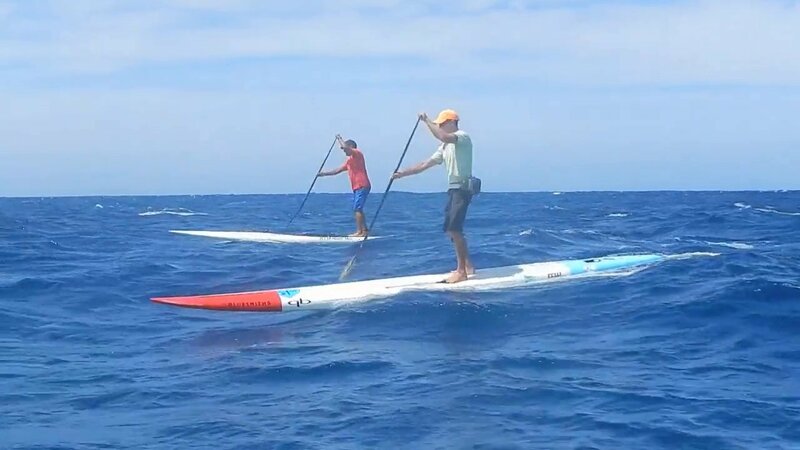 Last weekend Georges Cronsteadt took charge of the Air France Paddle Festival in front of all of his friends and family in Tahiti in the 24km Elite SUP Race. The 24km Elite Race Course was tough to say the least. 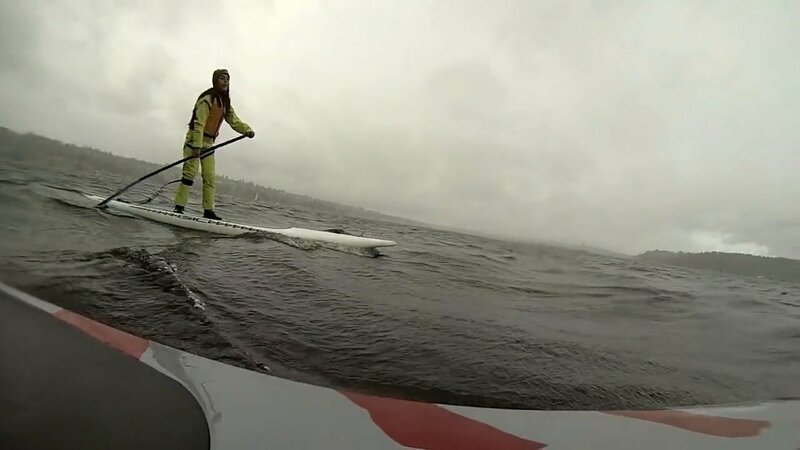 The race began at Mahina (Pointe Vénus) with a downwind paddle which was definitely “difficult to navigate on a flatwater race board” said Georges. 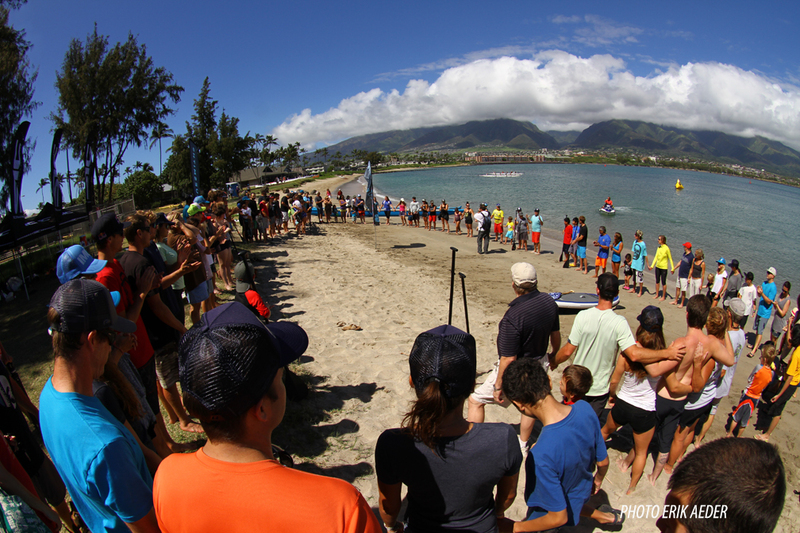 The race then led into the same course as the 9.5km Lagoon Course which allowed for the flatwater portion of the race up until the finish at Punaauia (Taapuna). 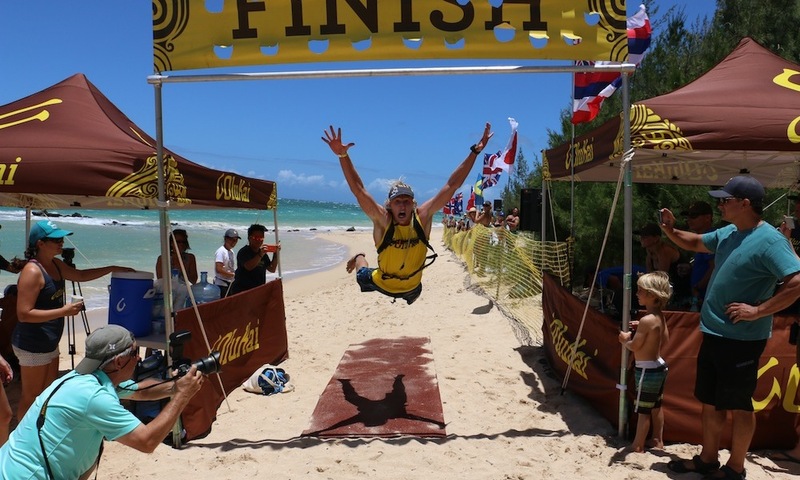 Note: We will offer this Bootcamp again for the 2015 Molokai race. It will follow the same format and we will hold it two days before the 2015 M2O race, on Friday July 24th. We are meeting at the Hawaii Kai boat ramp at 8:30 am. All photos courtesy of Erik Aeder. 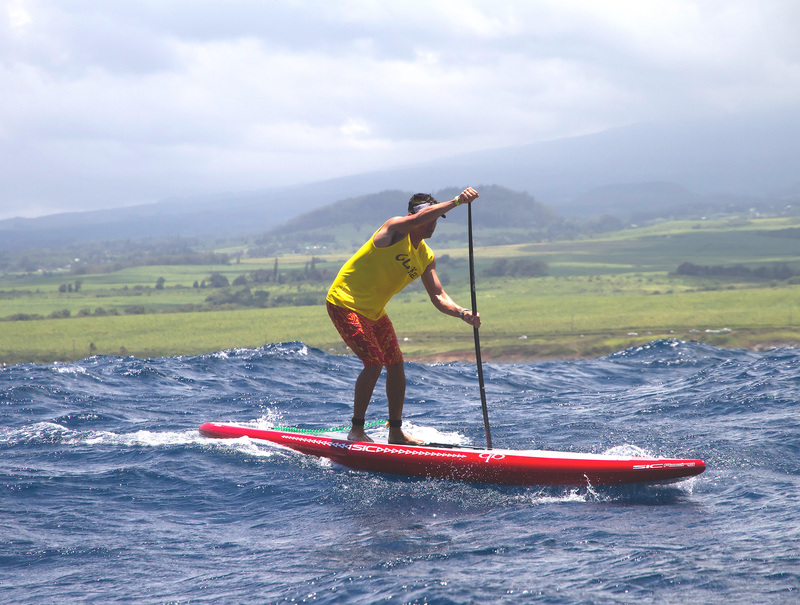 For the past few years, we’ve been taking part in an incredible few events with the Paddle Imua Ohana over on the island of Maui. Ike Imua is a family friendly event that aims to invite children with special needs and disabilities to enjoy a day of paddling in the ocean. 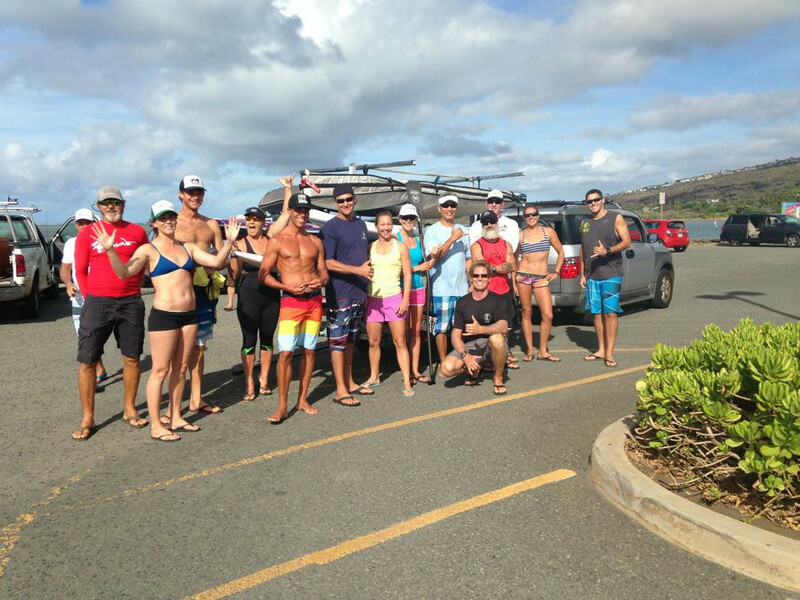 Ike Imua is a pre-event for Paddle Imua and a fundraiser event for Camp Imua.